Increasingly companies and their production, continuous improvement & reliability teams are looking at ways to ensure performance of equipment and associated assets are optimised. Reliability-centered maintenance (RCM) programmes seek to manage equipment reliability throughout it’s life in order to maximise performance and gain competitive advantage in today’s market. Irish industries are making a significant shift to reliability-centred strategies at corporate level and to an increasing extent, maintenance managers are becoming pro-active asset managers rather than re-active maintenance teams that just repair equipment. An effective reliability-centered maintenance implementation examines all the functional systems within an asset that contribute to the success of that asset. Effective cleaning is one component but often overlooked. Many RCM programmes focus on the oil and the environment of the asset, however according to Polar IceTech’s Managing Director, Damien McDonnell, overlooking the initial & ongoing cleaning programme of the asset is a significant failure in RCM strategies. It’s moisture free – eliminates the risk moisture seeping into and damaging electrical components & circuitry.  Polar IceTech are the leaders in Cryogenic Cleaning Solutions in Ireland, offering contract services, bespoke automated systems and equipment sales, service and tailored hired packages. Over the last 12+ years we have grown & developed technical applications within key sectors including the Medical Device, Pharmaceutical, Power Generation, Food & Beverage and Semi-Conductor sectors. This 7 minute video offers an oversight into the various sectors the Polar IceTech team work in as well as the various surface and contaminant types.